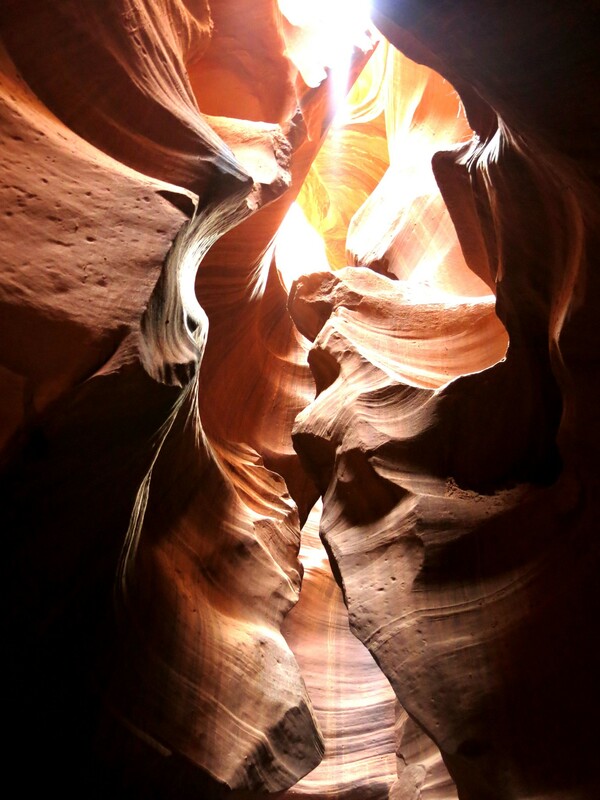 The subject of many photographers’ images of the West, Antelope Canyon is a unique natural wonder in northeast Arizona. It’s a fairly new place—to the public, that is—only accessible since 1997. It is on Navajo land, and an only be reached by purchasing a ticket to a tour. 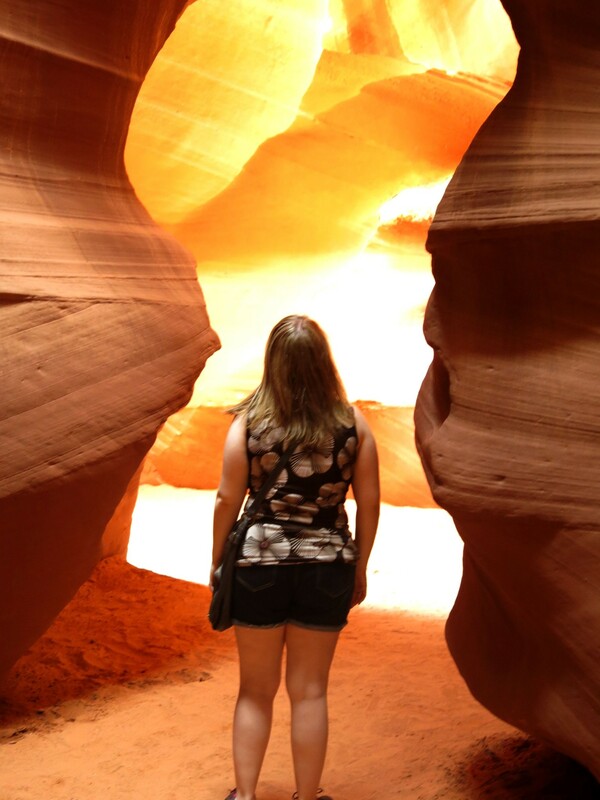 During our trip to Arizona, we made the trek to Upper Antelope Canyon, the most visited of the two canyons found on this land. Called Tsé bighánílíní by the Navajo, this canyon is “the place where water runs through rocks. Summer is the perfect time to visit the canyon. 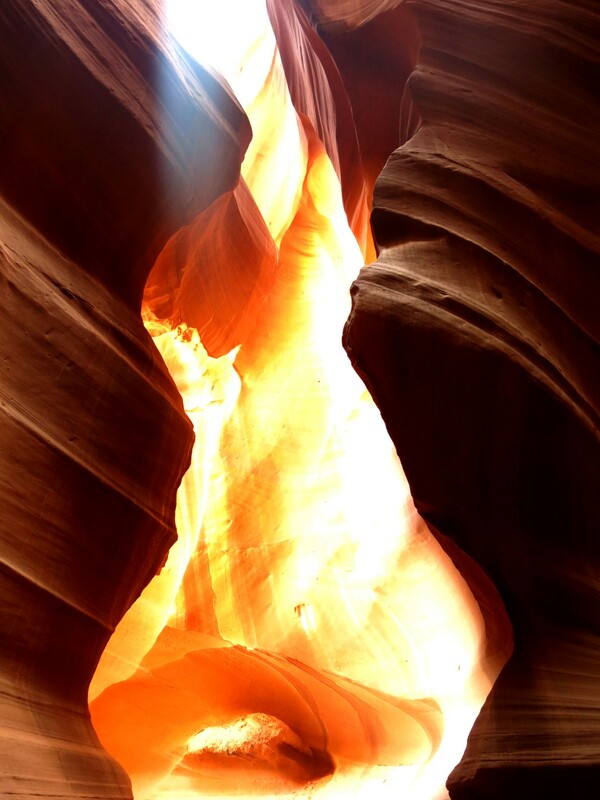 Photographers love this “slot canyon” because of the way it manipulates light. 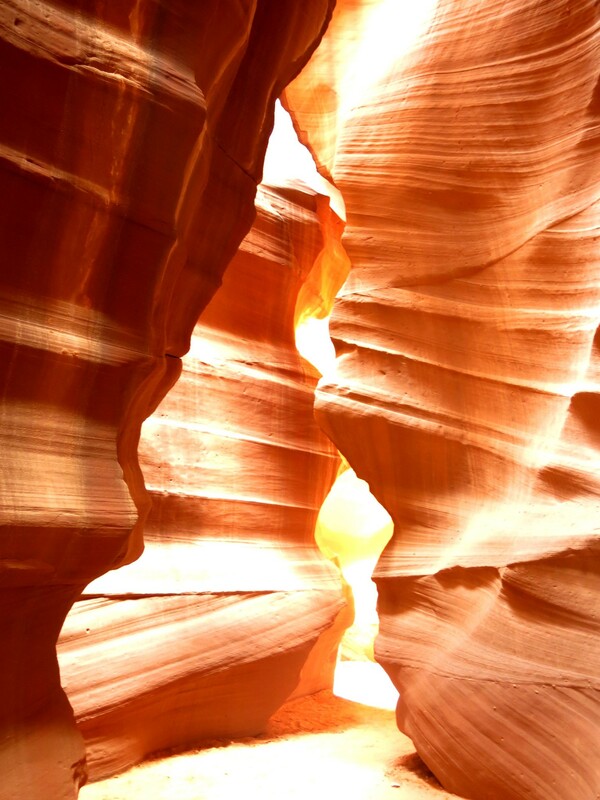 From May 20–October 7, light beams peek down on the walls, hitting the floor of the canyon at high noon. 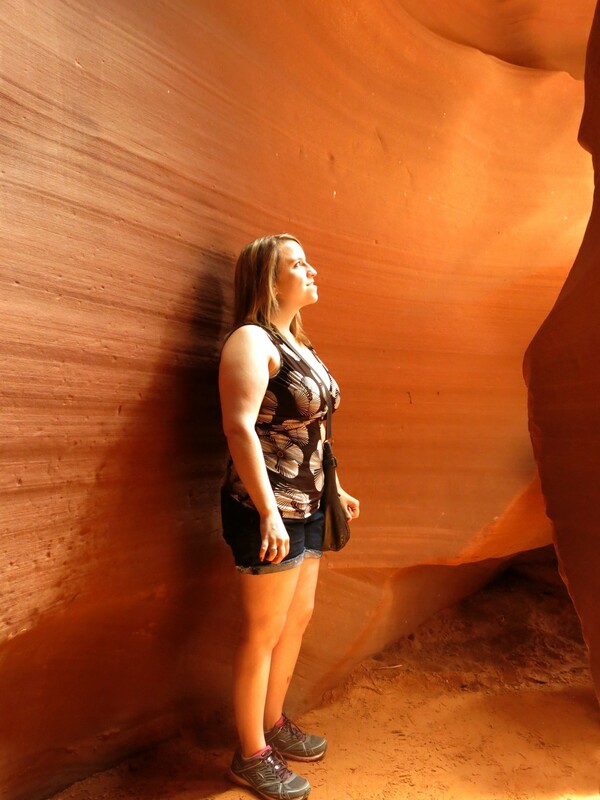 Here are a few of my favorite photos from our trip to Upper Antelope Canyon. Do not let the masses taking pictures distract you from the beauty of this place. Best part is, most of what you’re taking picture of is above everyone’s heads! 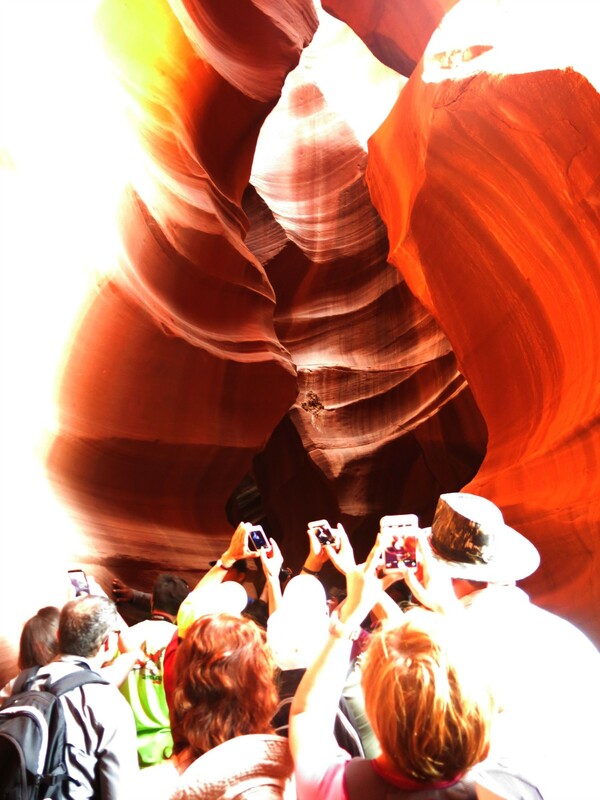 We booked our tour Antelope Canyon Navajo Tours ($40 per person, 9 a.m. – 3 p.m. daily). Make sure you arrive 50-60 minutes prior to your ticket time. You do not pay in advance, and they WILL give away your reservation. I did not read this part of the confirmation e-mail and when we arrived 40 minutes early, they had already given away our seats on the jeep. Luckily, they made room for us, but you may not be so lucky. 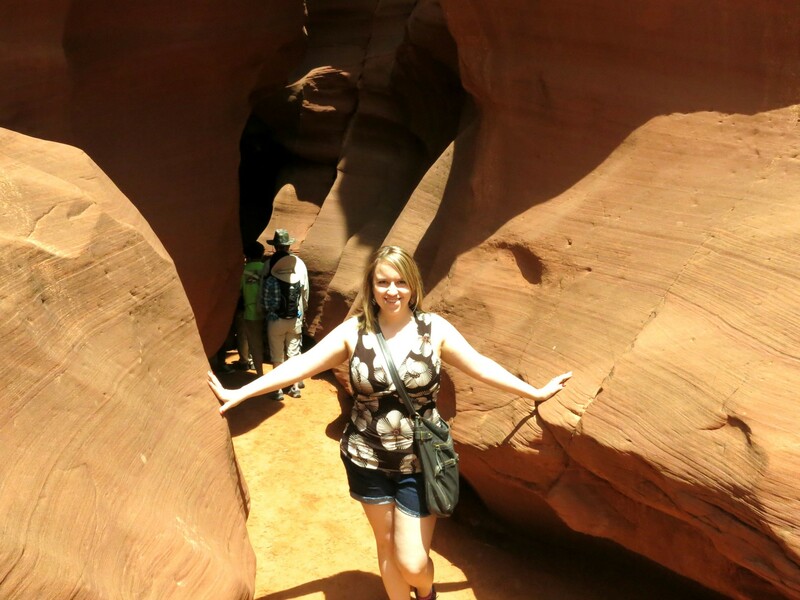 Also note that you need to be with a tour guide at all times during your trip to the canyon. Reading reviews on Trip Advisor will show you that your experience is basically a luck-of-the-draw. Your tour guide may rush you, herding you though the canyon. Luckily our was very pleasant. Highway 1 along the California coast. 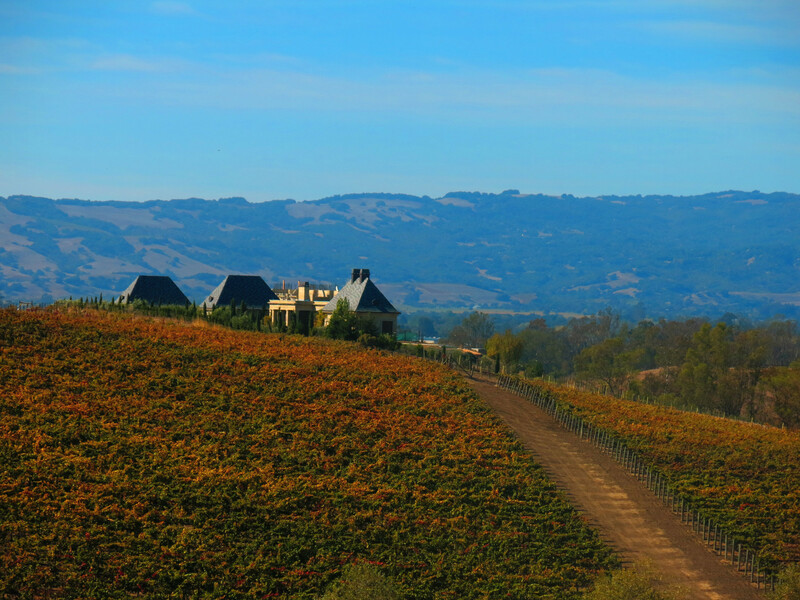 Approaching a vineyard in Napa Valley. 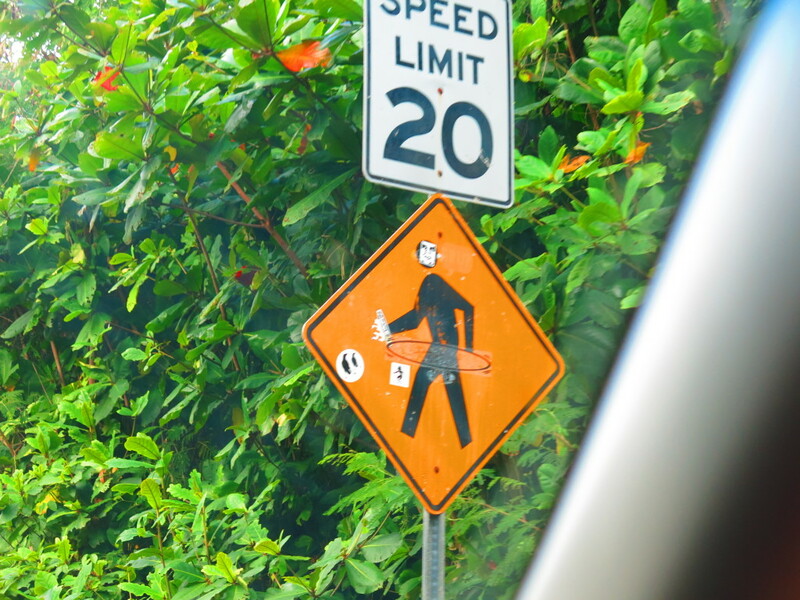 Hula-hoopin’ along the Road to Hana in Maui. 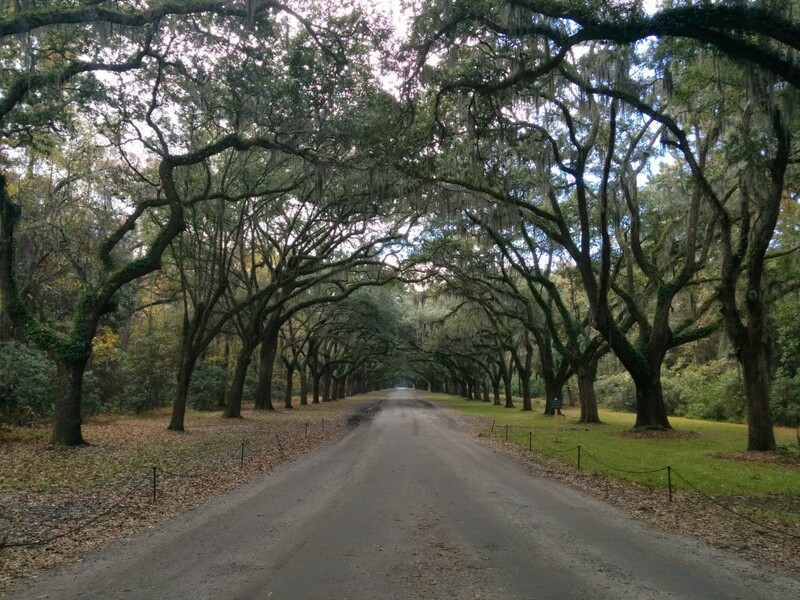 The drive up to Wormsloe Historic Site, near Savannah, Georgia. 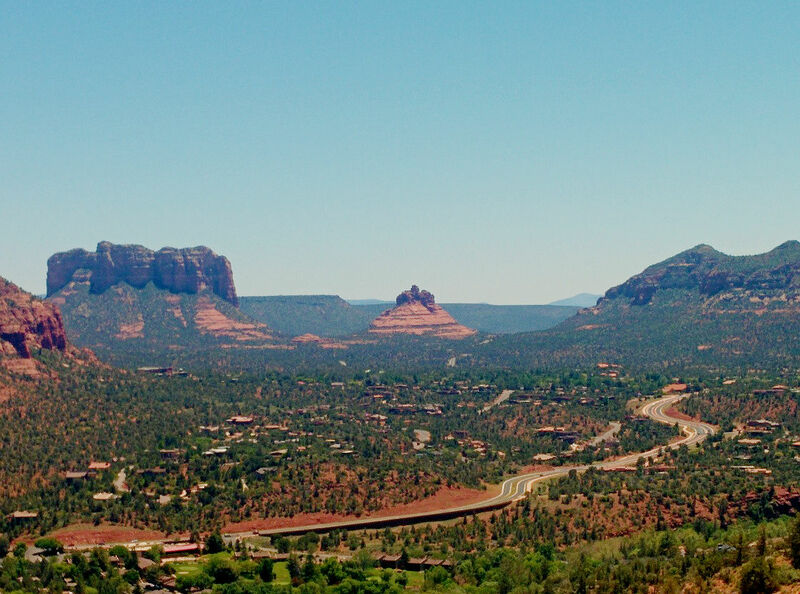 Road winding through the red rocks of Sedona. 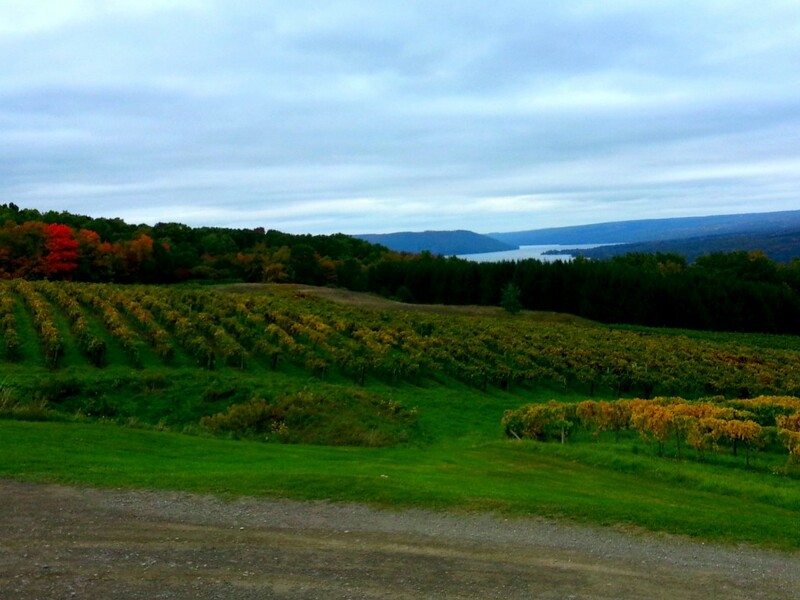 The Finger Lakes of Upstate NY. My favorite black and white friends! 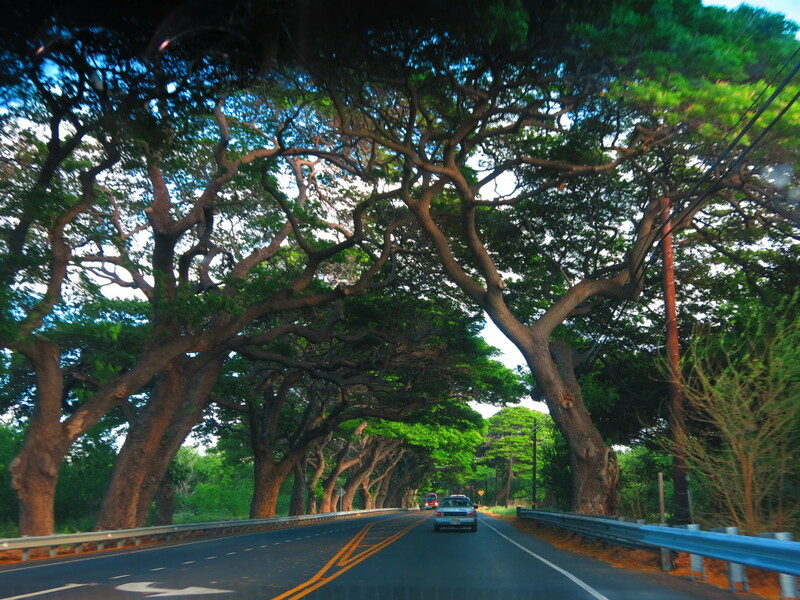 I’ve been posting “Photo Bytes” for a while now—giving you a glimpse of a destination. Each week, there is a themed photo sharing event called FriFotos, which is just plain fun, so I’m going to start sharing my favorite photos each week based on that particular theme. I hope you enjoy Photo Byte Fridays! This week’s theme is Black and White. 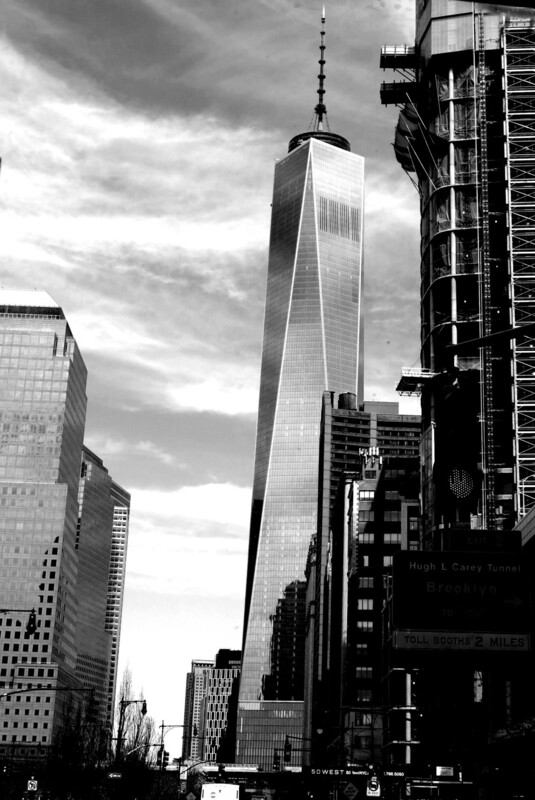 I love photos that are completely devoid of color. There’s something magical about them. They have a timeless quality. They’re a perfectly preserved memory—a captured moment from journeys gone by. Timeless tranquility in Charleston, South Carolina. 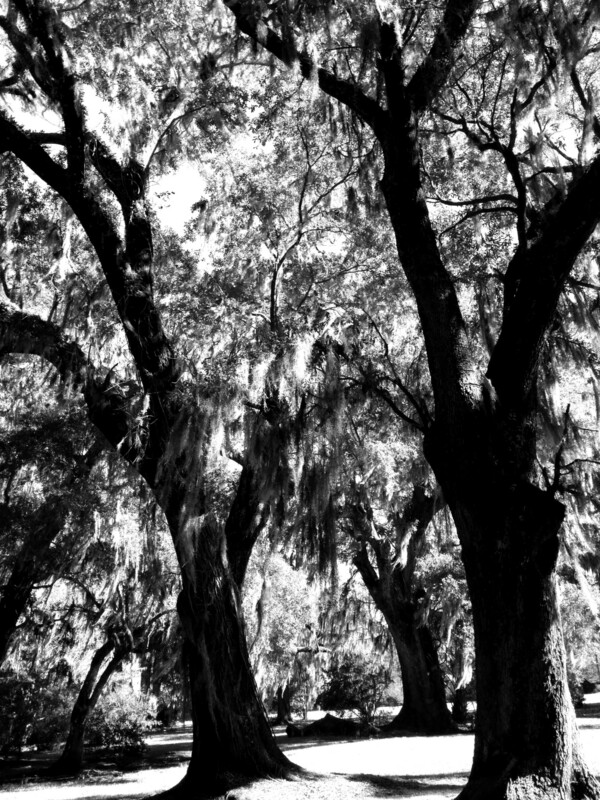 Unwavering oaks of the South. 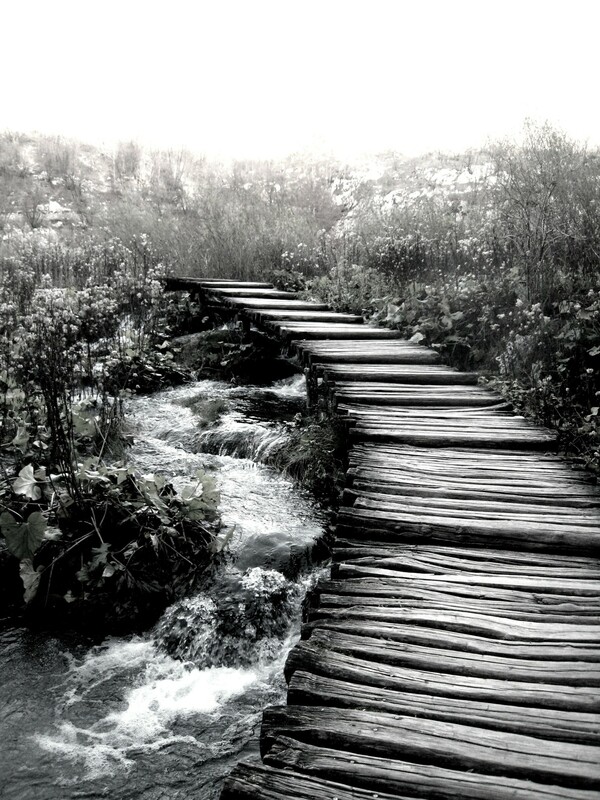 The journey ahead in Plitvice Lakes National Park, Croatia. A fleeting sunset kiss in St. Lucia. 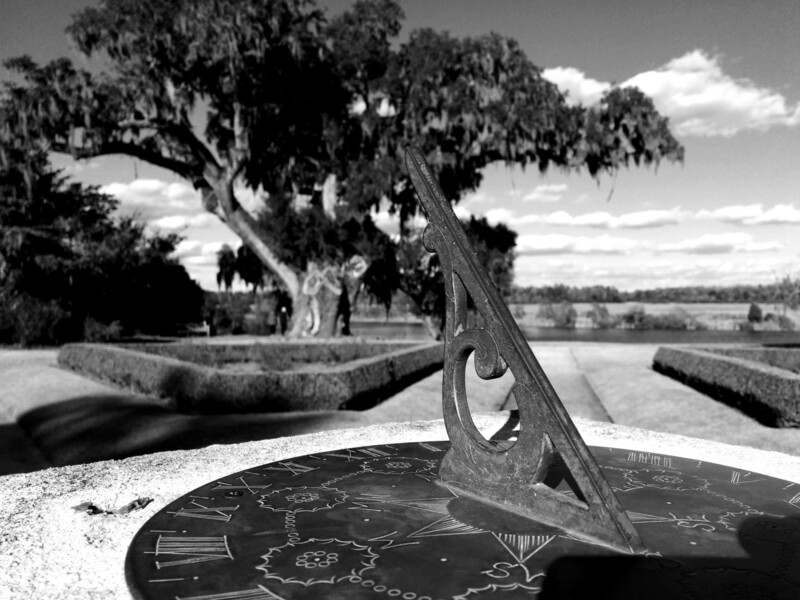 I love creating black and white photos of places that hold a lot of history. They’re recognizable. Everyone knows the stories they have to tell. But it’s as if the life has been removed from them, and they stand silent, frozen in a moment. 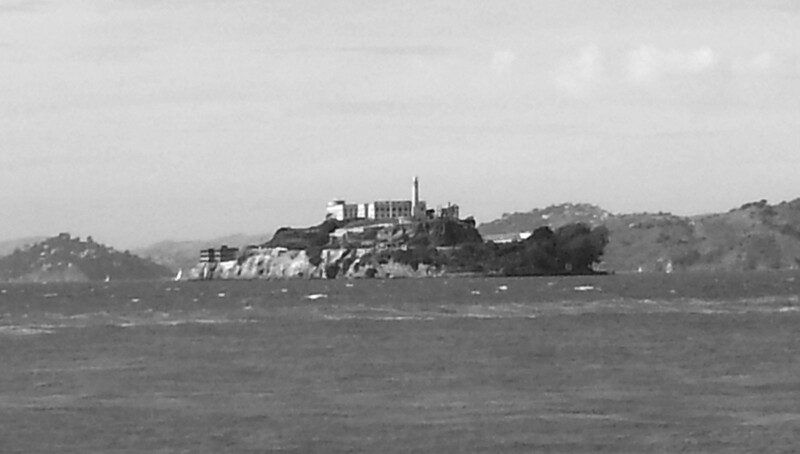 Alcatraz sits in the San Francisco Bay. This was during the 2013 government shutdown when National Park land was closed, and thus, no one was able to visit the island—which made it all the more eerie. I was able to visit the following year. 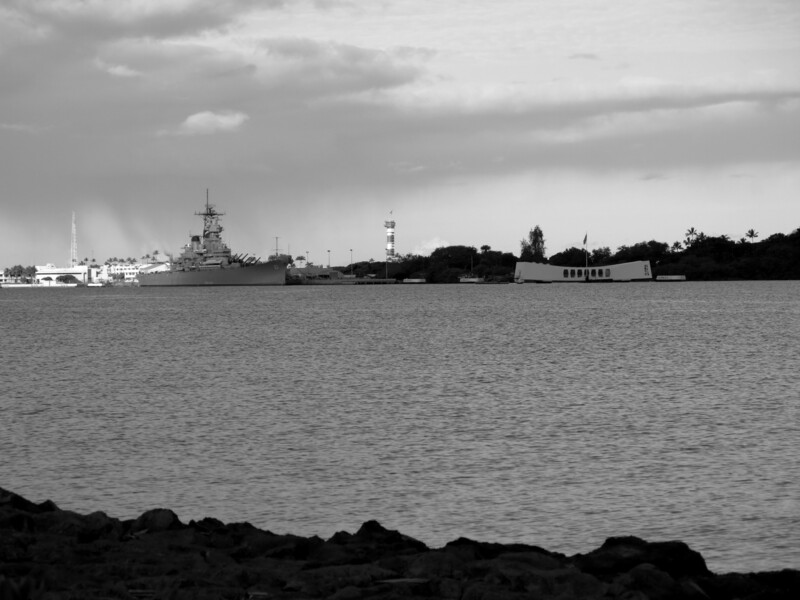 The USS Arizona Memorial is anchored over the sunken ship in Pearl Harbor, Hawaii.